An encore screening of Everybody’s Talking About Jamie recorded at the Apollo Theatre. 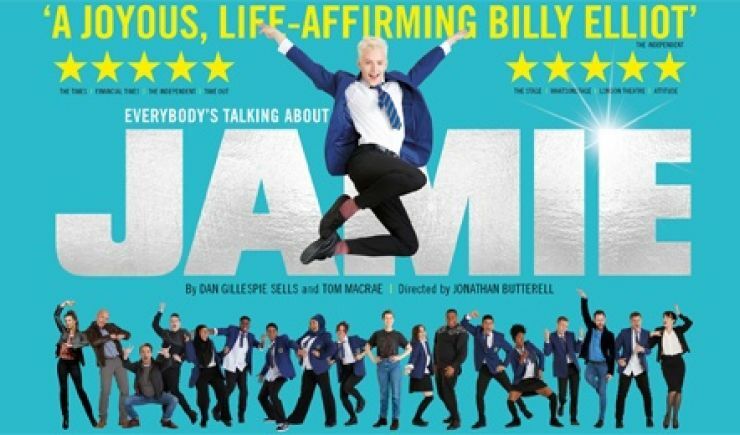 Inspired by a true story, Everybody’s Talking About Jamie is the new award-winning five-star hit musical for today! 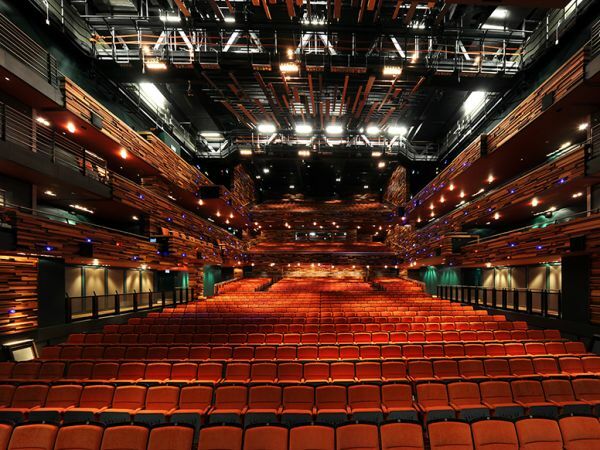 Winner of 3 WhatsOnStage Awards including Best New Musical and nominated for 5 Olivier Awards, this is a must-see!